Lightning Protection System designed, supplied and commissioned by LPINZ. Circutor capacitor banks inside provide power factor correction. LPINZ specializes in providing power quality solutions nationwide and to the South-Pacific Region, with a focus on commercial and industrial operations. Working closely with consultants, contractors, building managers and owners, we have provided many power system solutions, including power factor correction, harmonic filtering, surge and lightning protection systems to several prominent New Zealand buildings. This has resulted in significant energy savings for many high level electricity consumers throughout New Zealand. LPINZ is a specialist organization which strives to provide innovative and engineered solutions, which minimize the lightning risk, reduce equipment damage and disruption, and overall, provide a safer workplace and a safer New Zealand. It is the strategic aim of our company to be able to provide a complete packaged solution. Need a snapshot of your Power Quality parameters & Load Profile? Book today! What's your risk without protection? LPINZ can provide an assessment. Need a compliance check for Lightning Protection on site against NZ Standards? Need to get your team up to date on the latest industry developments and changes? LPINZ offers UPS design, recommendation, installation, servicing and repair. Click to view / download the 2018 Circutor brochure in PDF format. Click to view / download the 2018 LPINZ brochure in PDF format. 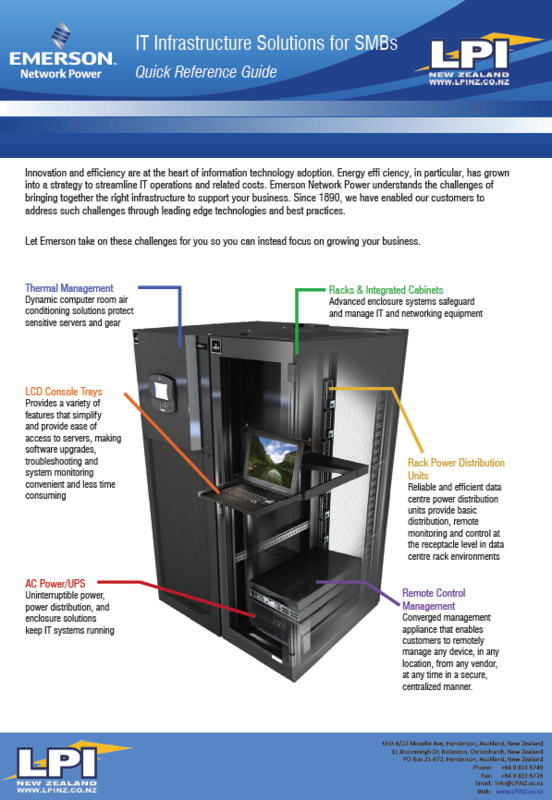 Click to view / download the 2016 Emerson/Cummins brochure in PDF format. LPINZ are the New Zealand distributors for the entire Circutor Product Range. Please see the 'Energy Management & Software' page, as well as the Power Factor & Harmonics' pages. or please contact us directly for more information.